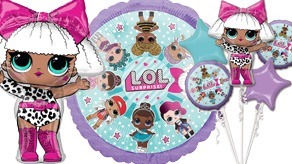 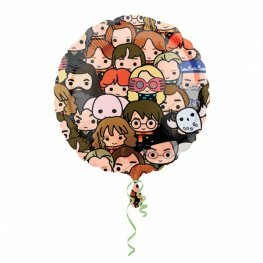 Character balloons have long been a staple of children's parties, and they are a great way to not only delight young party guests but also to help tie a party theme together. 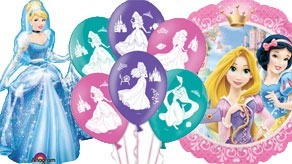 As one of the largest and most experienced wholesale party balloon suppliers in the UK, Go International stocks a huge array of character balloons wholesale covering the classics, both new and old - Star Wars, Looney Tunes, Super Mario, Disney Princesses and many more - while also keeping up with the latest trends in children's entertainment and ensuring that our stock of wholesale character balloons covers all of the newest favourites - such as Peppa Pig, Moshi Monsters and lots more - along with the 'old friends' who continue to appeal to generation after generation. 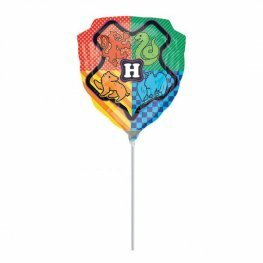 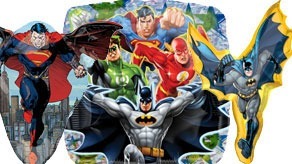 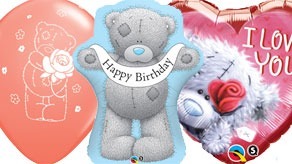 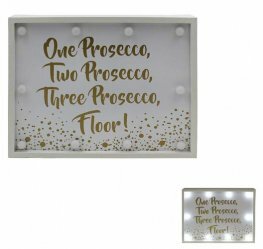 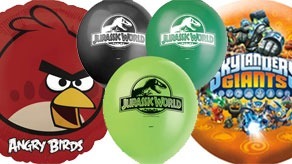 All of our character balloons are available in popular styles, including the classic foil balloons that have become a staple of all kinds of parties - and the party favour many kids look forward to receiving most., as well as easy to inflate latex balloons that are perfect for decorating and adding the final touch to your party theme. 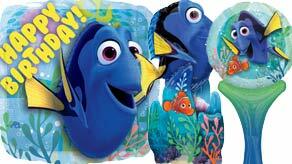 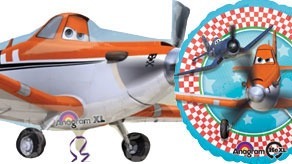 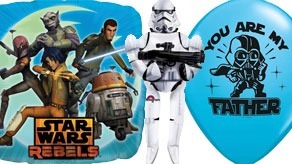 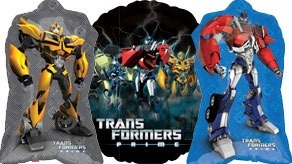 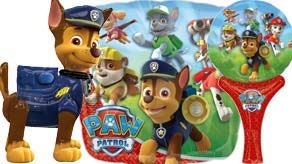 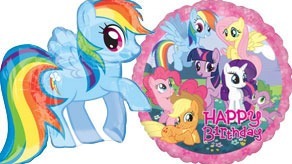 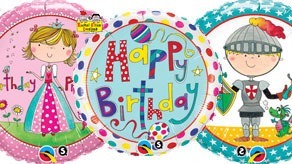 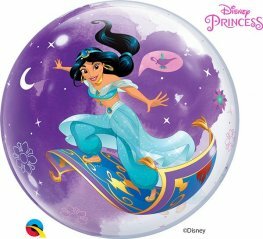 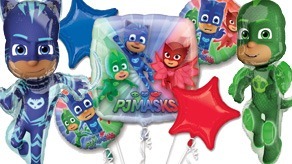 We even offer wholesale airwalker character balloons. 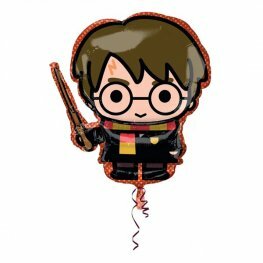 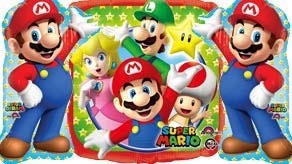 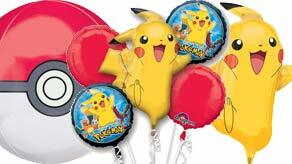 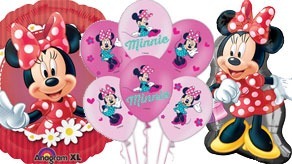 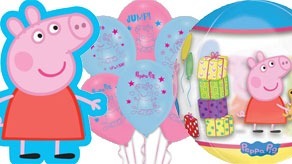 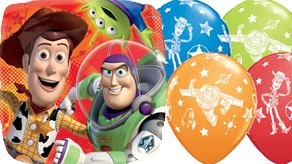 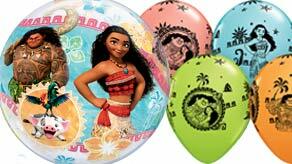 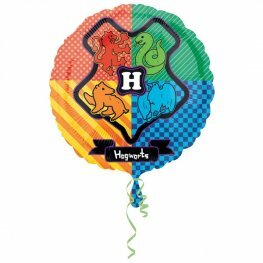 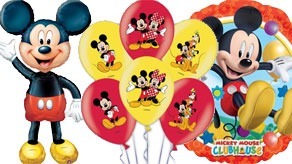 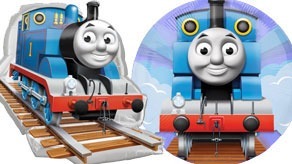 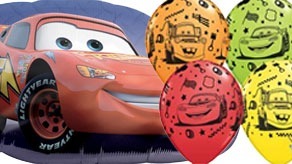 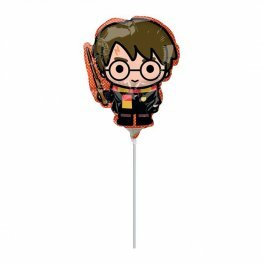 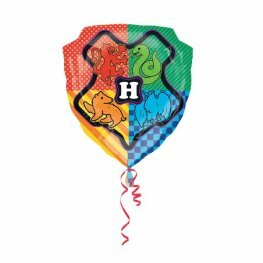 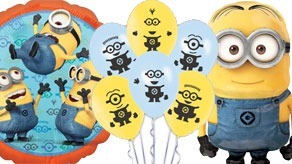 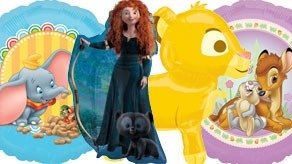 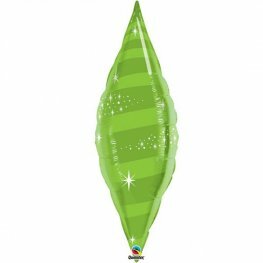 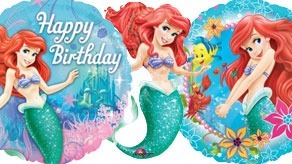 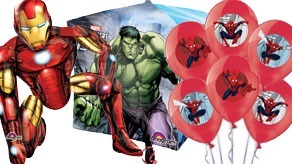 These larger, shaped and highly crafted balloons can be used to almost invite kids favorite characters right into their party, something that will delight any child! 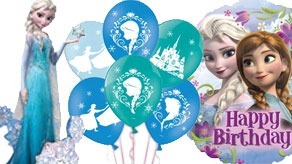 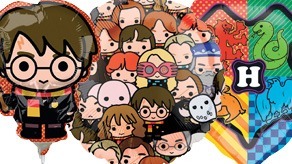 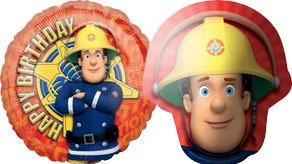 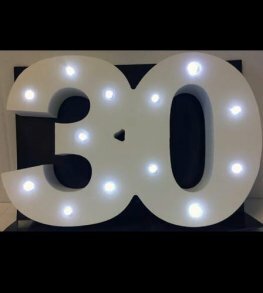 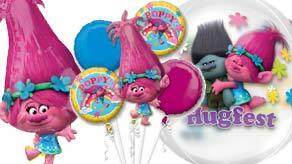 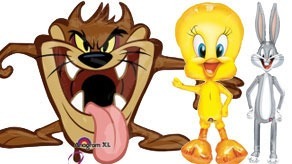 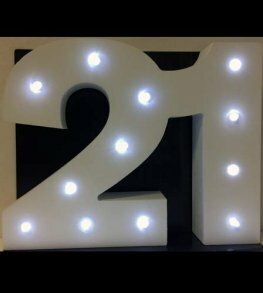 In order to ensure you get your character balloons wholesale order in plenty of time for your party we offer fast, secure delivery with rush delivery if needed, and all orders of £125 and over always ship free.